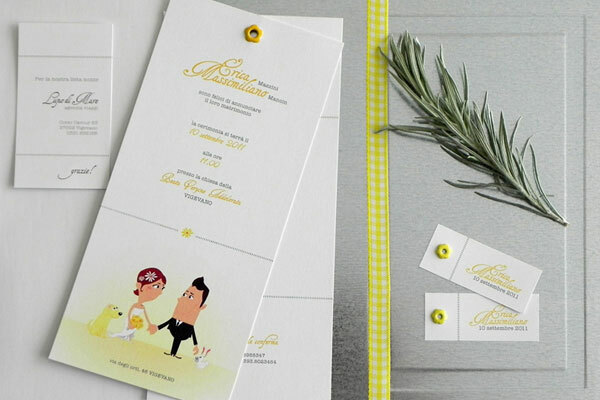 Coming Soon: Invites, Inspirations, DIY’s and More! Is your pup not able to be there on the day of? Looking toincorporate your dog in a smaller, easier way? No problem! The Unleashed Team has been putting together tons of treats, ideas and links to share with you all and we couldn’t be more excited about it! We have tons of ideas and inspirations to try out, as well as a list of our top recommended stores and artisans to make it all happen. Budget friendly prices, DIY projects and a unique styleand taste for every couple and pup, this is something you won’t want to miss, so stay tuned!